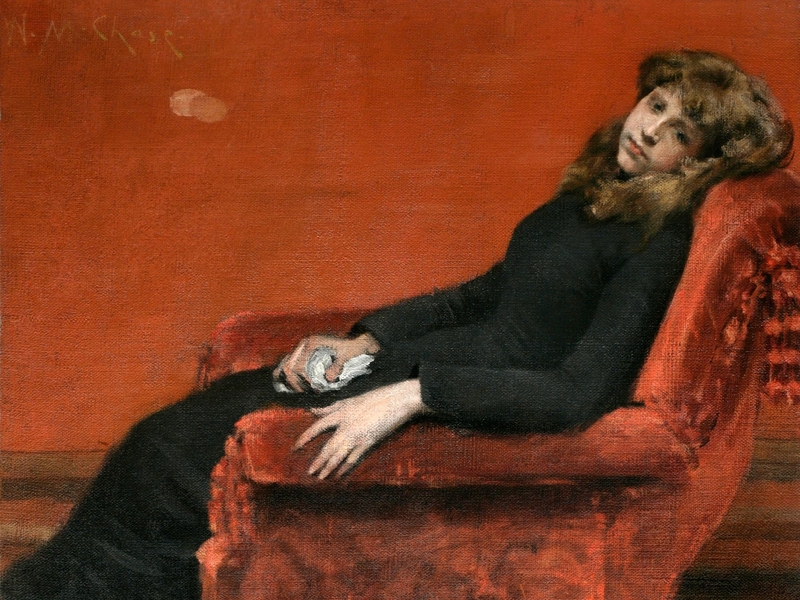 William Merritt Chase (1849–1916) was a brilliant observer, an innovative painter, and a leader in international art circles at the turn of the last century. Rediscover this important and overlooked master, praised for his artistic skill in both oil and pastel, as well as for the variety of his subjects: sympathetic images of women, jewel-like landscapes, views of urban parks, and scenes of children at play. The first complete examination of the artist in more than three decades, “William Merritt Chase” brings together 80 of the painter’s finest works in both oil and pastel, drawn from public and private collections across the US. This major international traveling exhibition, co-organized by The Phillips Collection (Washington, DC), the Museum of Fine Arts, Boston; Fondazione Musei Civici Venezia (Venice), and the Terra Foundation for American Art, sheds new light on the work of one of our country’s leading American Impressionists.